photo of Jodie Whittaker in character with the message “New series. New Doctor. 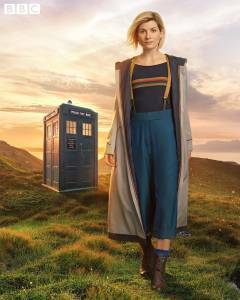 New look!”Jodie Whittaker looks stunning as the 13th Doctor Who, as the first picture of the actor in costume has been released. The 35-year-old British actor has asked her fans not to be scared because a woman is playing the doctor this time. changes in the BBC science-fiction TV show, and the latest change should also be welcomed. 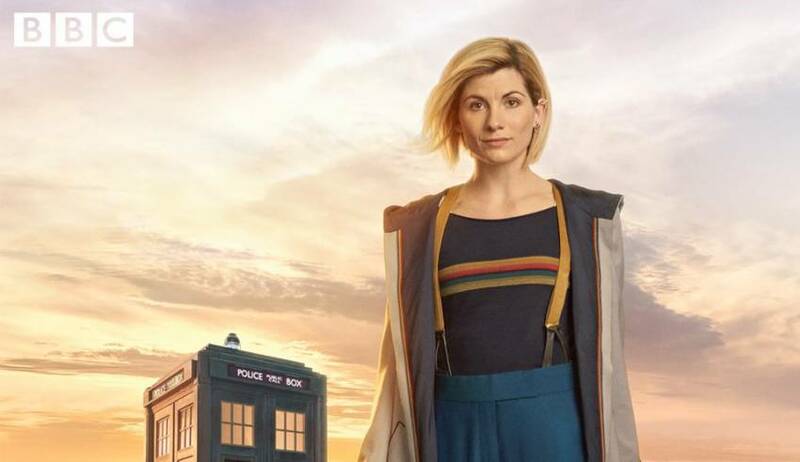 2018 via BBC America, and will be a 10-week run of 50-minute episodes (with an hour-long opener).